With SKY API, Raiser’s Edge NXT customers, partners, and other application developers will have access to open, industry-standard APIs, allowing for more customization, more integration, and extended functionality within the solution. Blackbaud might be one piece of your growing technology infrastructure. With the flexibility and openness of SKY API, you can rest assured that Raiser’s Edge NXT will connect with the other pieces in your world. How do I get started WITH SKY API? 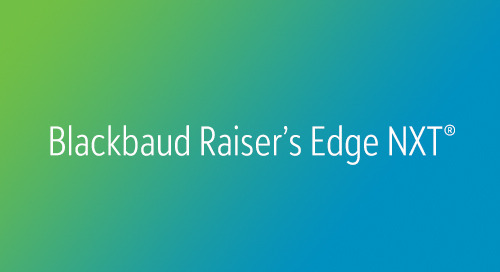 SKY API for Raiser’s Edge NXT will be in a tech preview phase with Blackbaud Technology Partners and a beta period with nonprofit customer developers in 2016. 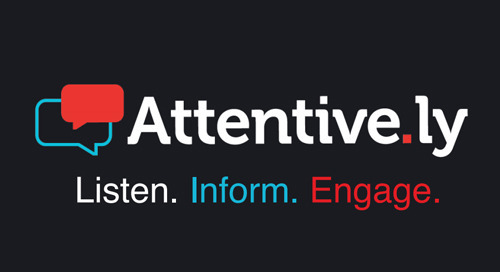 General availability of the first release of SKY API for Raiser’s Edge NXT will be determined based on learnings from the beta period.